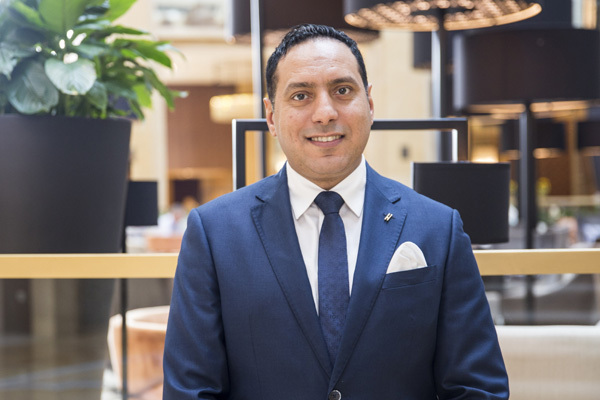 The H Dubai Hotel has appointed Mohamed Mattar as its new food and beverage (F&B) manager. Mattar joins the H Dubai from his recent post as F&B operations manager at Fairmont Dubai - Sheikh Zayed Road. and carries with him 20 years of hospitality experience. He started his career with Hilton Hotels & Resorts – Taba, Egypt, after which he moved to Dubai, UAE to join Accorhotels and grew in positions with different brands within the group, including Sofitel, Fairmont & Raffles Dubai. In his new position, Matar will manage all aspects of The H Dubai food and beverage department consisting of five concepts and restaurants including the authentic Indian and Parsi restaurant Moombai & Co and the all-day dining restaurant Eat and Meat.